For use in private homes and in areas of public health (registration-no. N-10432), as well as in areas used for food and animal feed processing (registration-no. N-10532). Suitable for the disinfection by wiping of non-porous, hard, washable (water-resistant) surfaces and objects (floors, walls, tables, chairs, wash-basins etc.) in hospitals, medical practices, and public facilities such as schools, sports facilities, swimming pools. Also suitable for areas of food production, treatment and processing. Applications range from prophylactic measures in hospitalism to use in the food-processing industry. 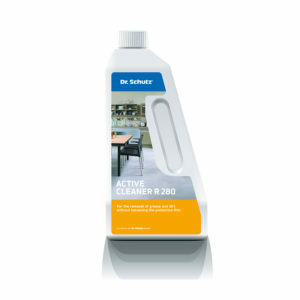 Because Disinfectant Cleaner contains no solvents, the product can also be used to clean floors which were initially primed with polymer-dispersions (e.g. Medica Hard Sealer) to maintain the protective film. Dilute in a ratio of 1:100 (50 ml in 5 litres of water), or 1:50 (100 ml in 5 litres of water), depending on the intensity of cleaning. Wet-mop the floor, and allow the solution to soak-in for a short while, the exact time period depends on the dilution. Rinse with clear water, preceding disinfection and ensure surface is completely dry before use. Safety comes first when using biological cleaners. Before use, always read the product information and observe the warning symbols. 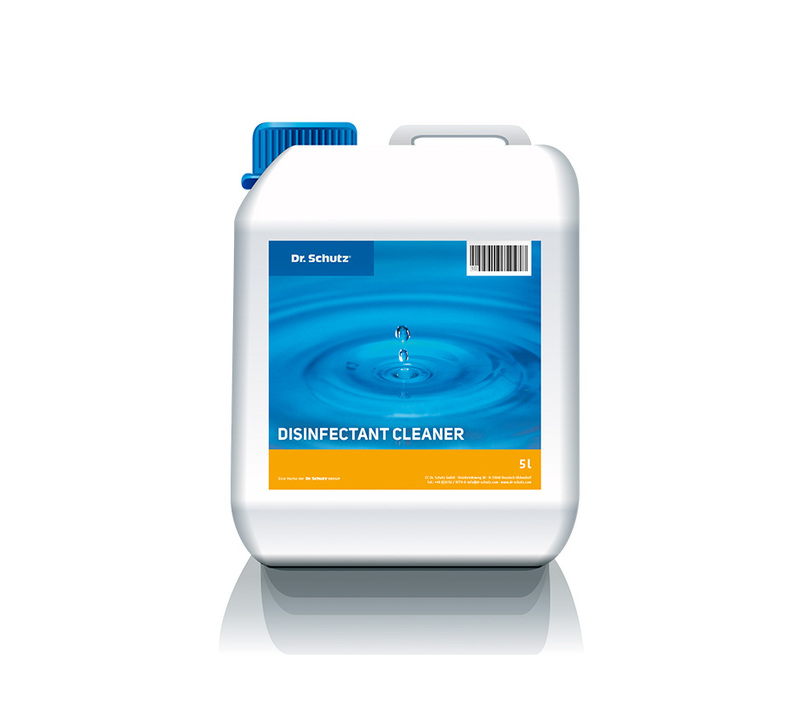 Never mix Disinfectant Cleaner with other cleaning or disinfectant products, as its effectiveness can no longer be guaranteed as described.